Enjoy over forty spectacular images of Maui underwater. This screen saver is complementary from Ed Robinson's Diving Adventures. 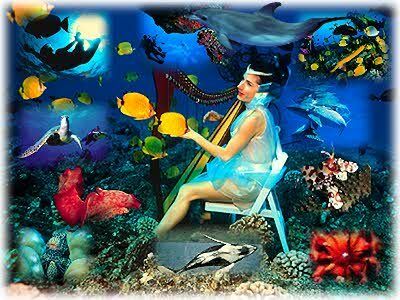 Download your free copy of the Maui Mermaid Screen Saver Maui Mermaid (4.2MB). Please supply the following information and select "Download"
You will receive an automatic e-mail with helpful instructions, please check your e-mail address for accuracy.